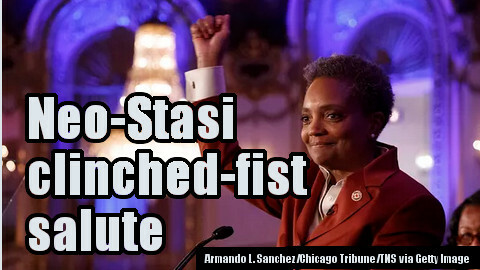 DAILYKENN.com -- Lori Lightfoot was elected mayor of Chicago. 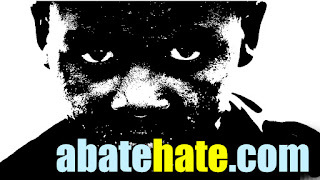 The far-left media has hyped her race (black), gender (woman), and lesbianism even as the far-left contends race and gender or social constructs while homosexuality is not a choice. Chicago made history this week by electing Lori Lightfoot, a black woman who is openly lesbian, as mayor. It’s the largest American city to do so. Her victory ushers in a new political era for Chicago, which has been plagued by various policing controversies, corruption scandals, and a large economic deficit. Lightfoot’s election — and the fact that her opponent, Cook County Board President Toni Preckwinkle, was also a black woman — also highlights a much broader trend around the country: the growing number of black women running for political office and winning. The 56-year-old lawyer and former president of the Chicago Police Board, though she was no stranger to local politics, had not held political office before the election. Born in Ohio and raised in a largely segregated area, Lightfoot attended the University of Chicago Law School and remained in the city after graduation, serving as a federal prosecutor with the Northern Illinois US Attorney’s Office in the 1990s before working in various city departments and joining a corporate law firm.